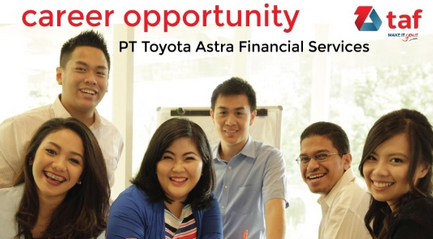 The 9-month Management Trainee program will prepare you to become our operational leader. You have to show excellent qualities in learning, planning, leading, and execution to be qualified to join the program. 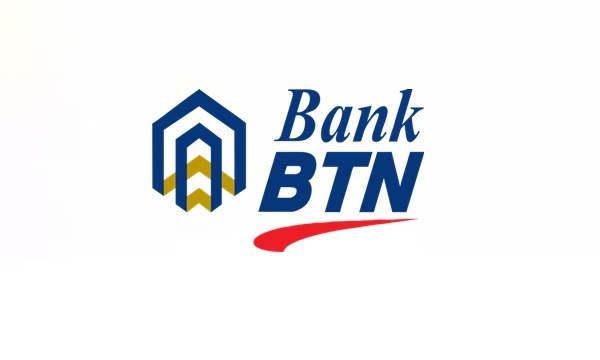 Responsible for conducting audit process to support the implementation of corporate governance and improving the effectiveness of the company’s work process. Responsible for developing and maintaining IT Quality Assurance for all IT related system including system development, operation, architecture and governance. Responsible for providing recommendations on developing and monitoring processes related to AR Management functions in operation nationally in line of business company to support the achievement of corporate performance. Responsible to ensure all regulations applied on existing process, internal and external, responsible to ensure effective and documented SOP exist for every process. Responsible for managing and monitoring case resolution in a litigation manner to safeguard the company’s assests and image. Responsible for managing the execution of meetings with management and shareholders, establish good relation with external parties and manage communication and information about company that affect corporate image and ensure that company policies and regulations are delivered effectively to external parties. Responsible for planning, developing and socializing the credit package, the program, and the policies to dealer and to ensure the implementation well, build good relation between company and dealer to support the achievement of sales target. Responsible for analyzing, planning and executing procurement and logistics from all function based on requests and needs. Responsible for running the acquisition process to achieve sales target and customer satisfaction. Jika kalian memenuhi syarat dan beminat dengan posisi diatas, silakan daftarkan diri kalian secara online melalui laman ini : Pendaftaran. Rekrutmen ini tidak dipungut biaya apapun.